By creating the sculptures of media stars and other mass objects the pop art movement target to exhibit the boundaries between low and high art culture. ‘Pop Art’ is a popular pop art movement that was discovered in the US and Britain during the late 1950’s. 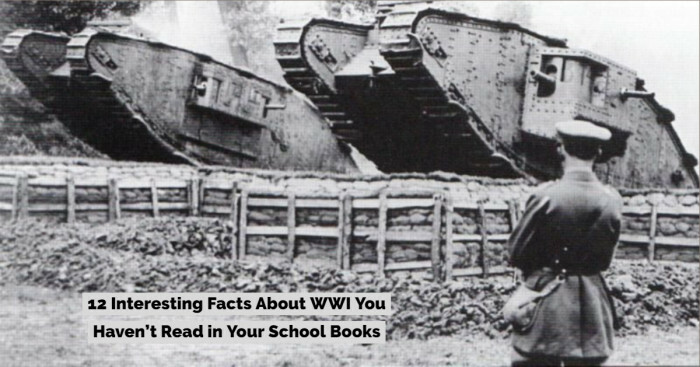 The movement was introduced by the British curator Lawrence Alloway in 1955. The Pop Art Movement represents the traditions of fine art by adding imagery from comic books, advertising, and other mass culture objects. One of the main targets of using images of culture in art is to emphasize the elements of culture and most often through ironic statements. In Pop art movement, materials used are visually removed from the original context and is replaced or combined with other material. Pop Art included different styles of sculpture from countries but shared a common theme that is a large interest in mass production and mass media. 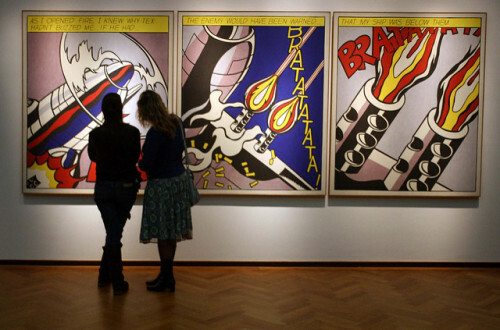 Have you ever wondered where all these pop art movements started from? It was all started with the New York artists James Rosenquist, Andy Warhol, Claes Oldenburg and others, all of them were the part of an international phenomenon. 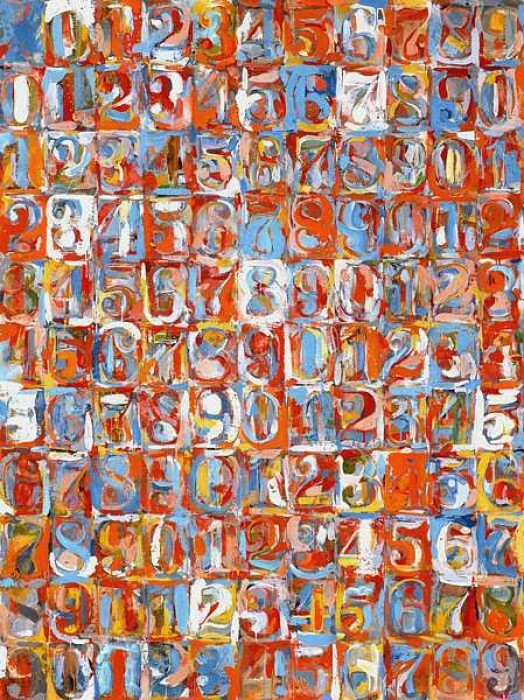 Going with the popularity of the Abstract Expressionists, the reintroduction of the images from the popular culture was the important shift in the direction of modernism. 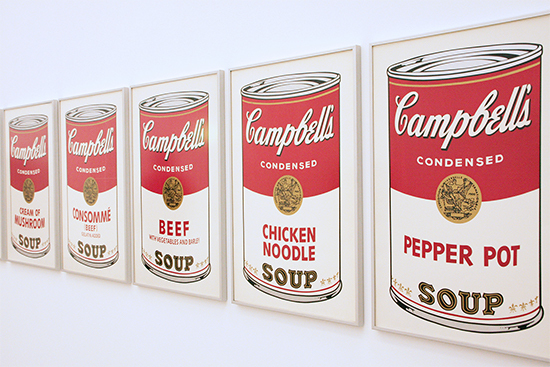 Though the pop art movement was discovered in 1950, in the United States it was given its momentum in 1960. 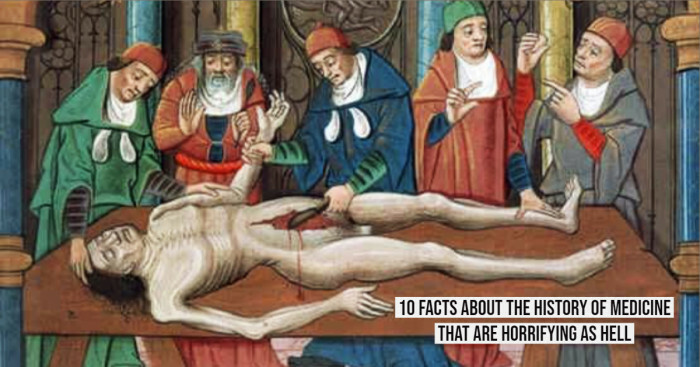 The term was officially discovered in December 1962. It was the occasion of ‘Symposium on Pop Art’ hosted by the Museum of Modern Art. By the 1950’s American has already adopted many modulations of modern art and applied it at very sophisticated level. Do you know that by creating the paintings of media stars and sculptures from mass culture objects the pop art movement aimed to remove the boundaries between the high and low culture? Most of the pop artists initiated their careers in commercial arts: popular artist Andy Warhol was a famous graphic designer and a magazine illustrator, besides this James Rosenquist started his day job as a billboard painter. The pop artists in the pop art movement showcase a variety of work with postures, out of which some were emotionally removed. For instance, the ‘hot’ expression in the action painting is generally coolly in pop art. Pop art is a popular art form that exhibited a return to realities of people’s everyday life. 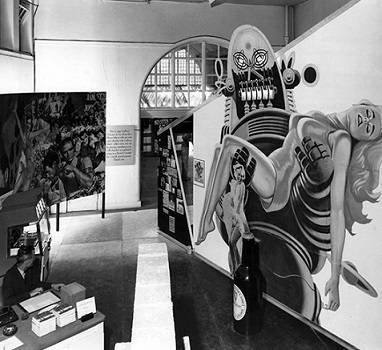 The art extracted its style form the pleasure of people: magazines and comic books, magazines. Pop Art is Still Famous as it was 50 years ago. 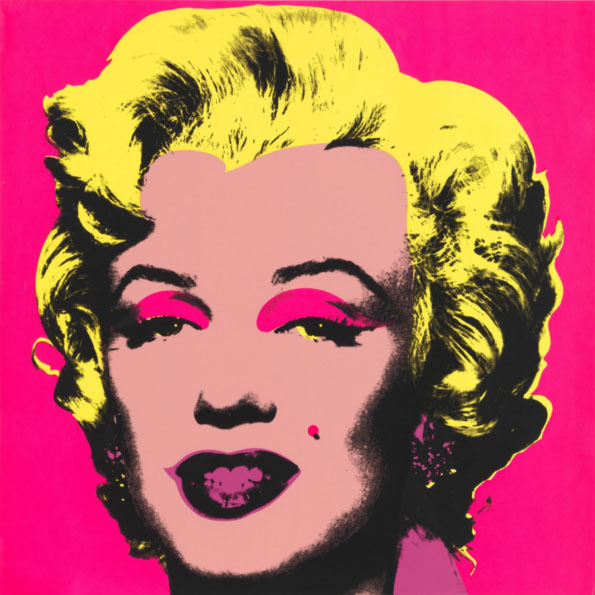 If you have more than 10 millions of dollars in your pocket, you too can own a brilliant piece of the pop art history. 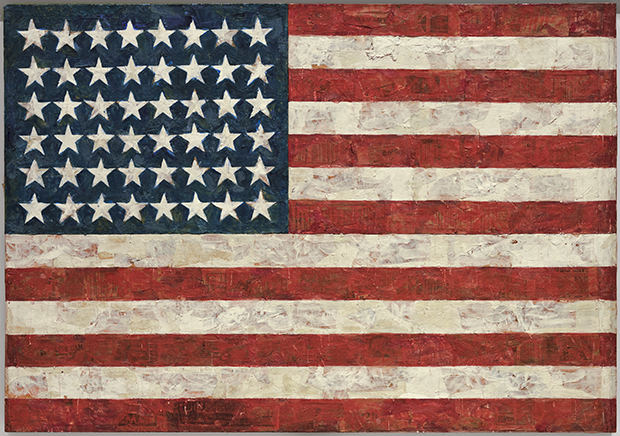 Warhol’s painting ‘Eight Elvises’ was sold for $100 million, and that of Jasper John’s ‘Flag’ sold for $28.6 million. If you want to see something original the Tate Modern in London is popular for its amazing pop art collection. 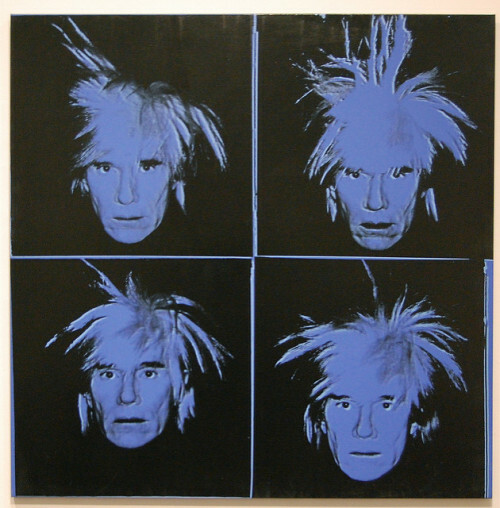 Pittsburgh’s Andy Warhol Museum is the largest museum dedicated to a single artist.